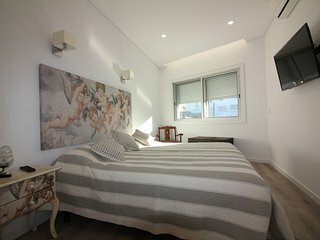 everything is great!!! 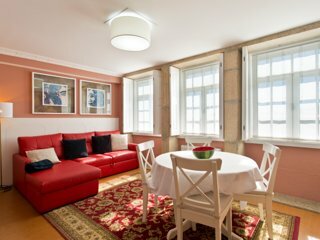 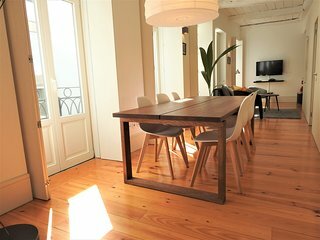 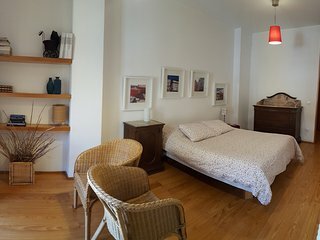 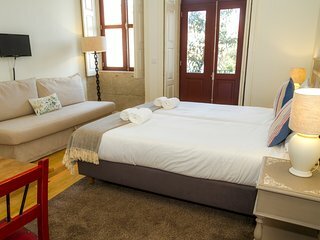 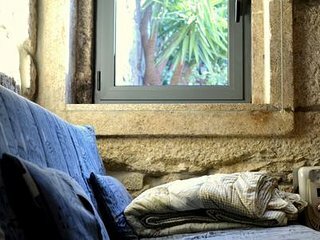 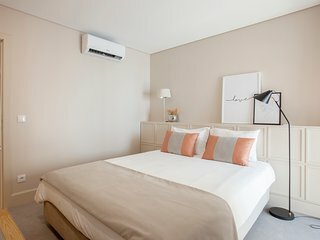 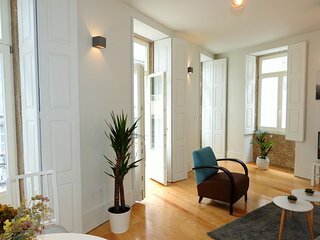 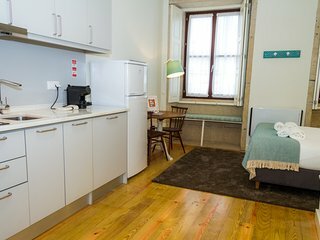 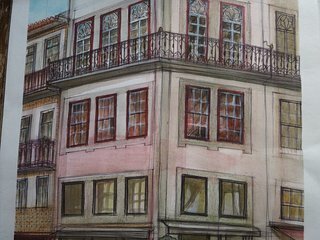 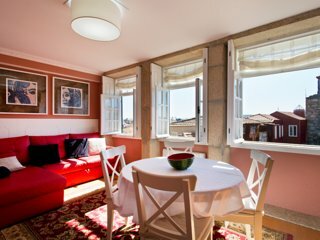 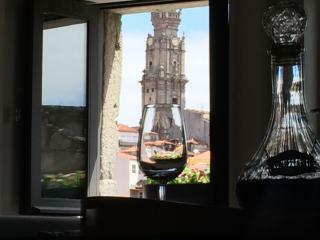 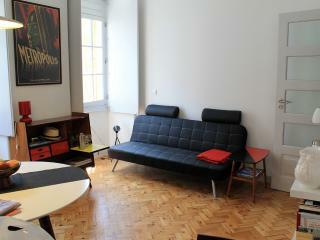 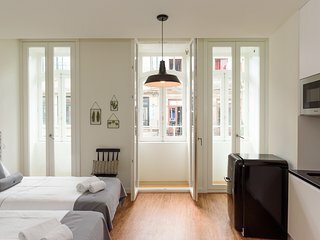 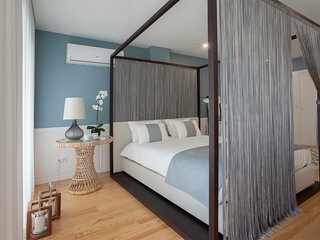 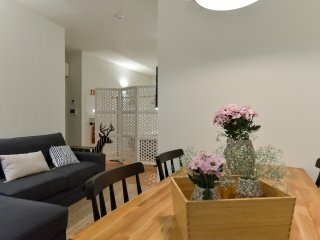 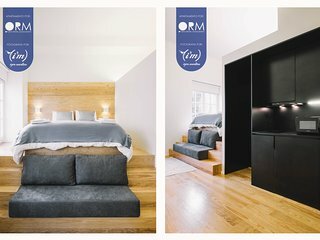 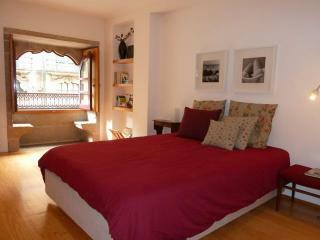 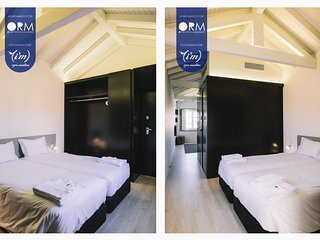 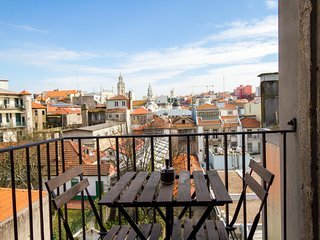 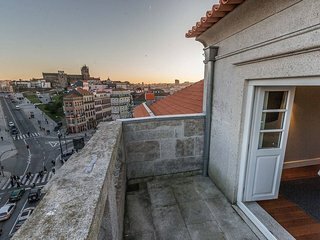 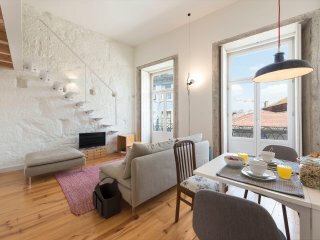 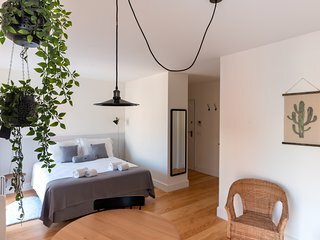 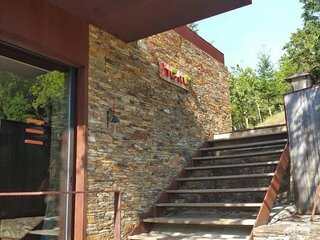 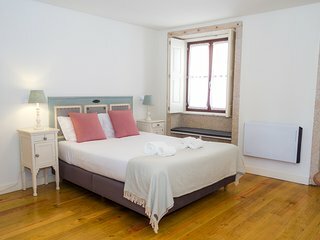 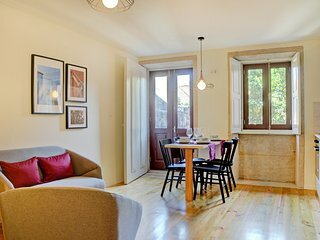 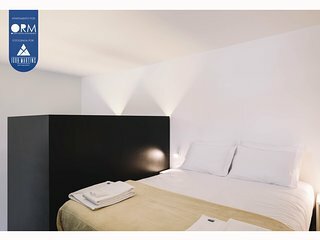 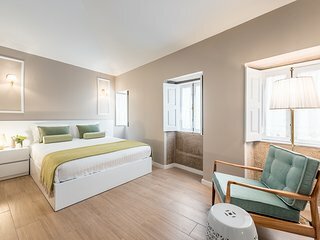 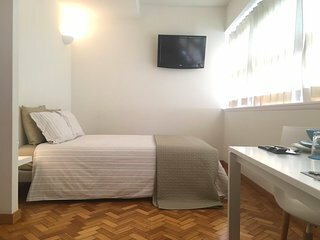 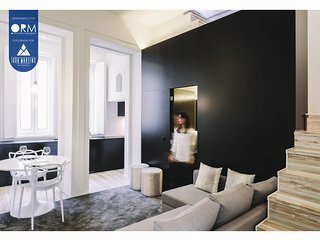 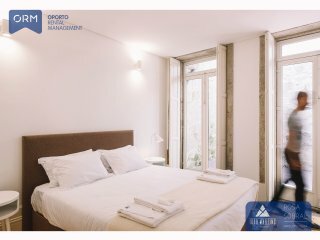 excellent location and accomodation, a warm welcome and Porto is an amazing city to visit! 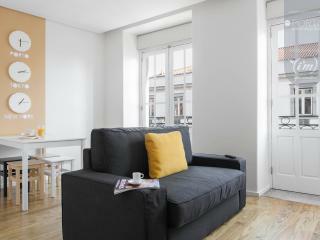 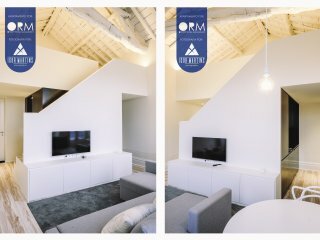 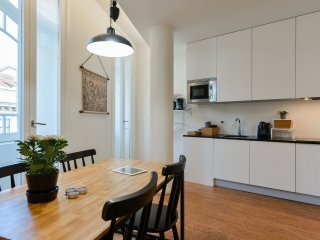 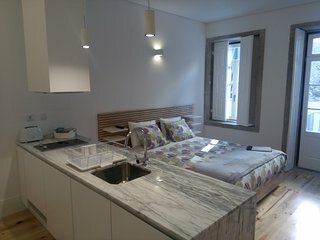 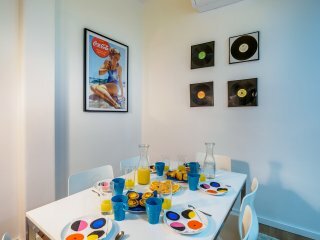 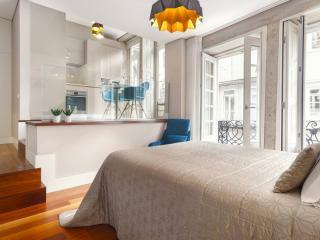 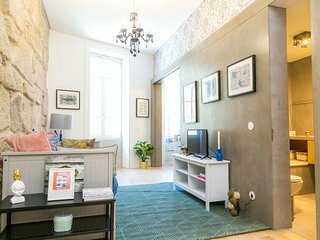 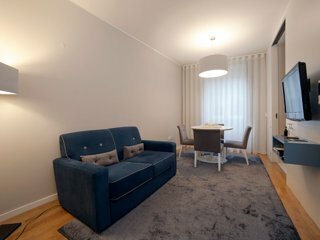 It is a very cosy apartment in a very charming city! 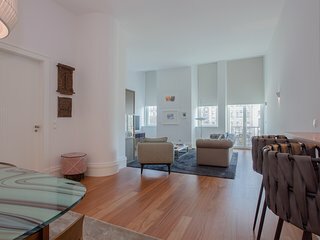 The location is fabulous! 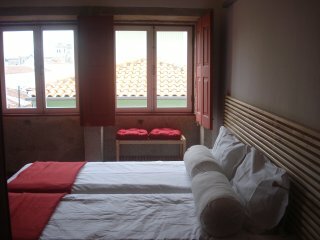 You can walk to Ribeira from there and is a really nice one.